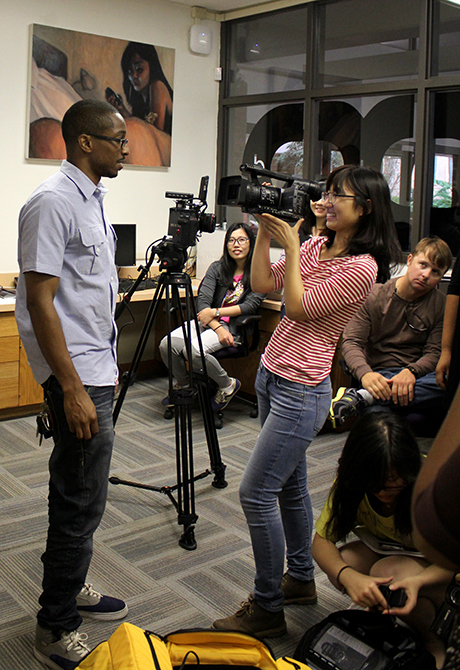 As the first program of its kind in the nation, LSU Communication across the Curriculum (CxC) is a university-wide academic excellence program that works to improve the written, spoken, visual, and technological communication skills of undergraduates while deepening students’ understanding of discipline-specific course content. 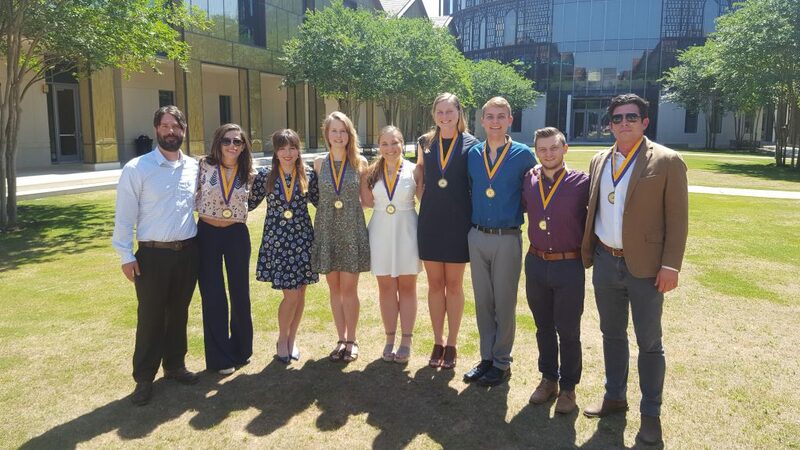 Students who enroll in the program and excel in multimodal communication and web portfolio development are honored by the LSU Distinguished Communicator Certification, which is indicated on the students’ permanent transcripts as well as acknowledged with a medal during commencement. 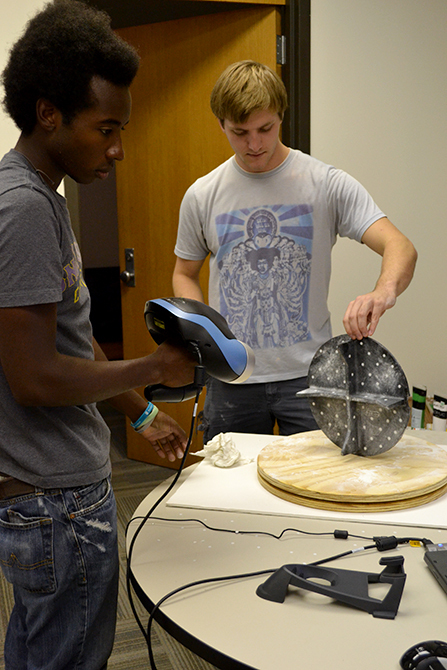 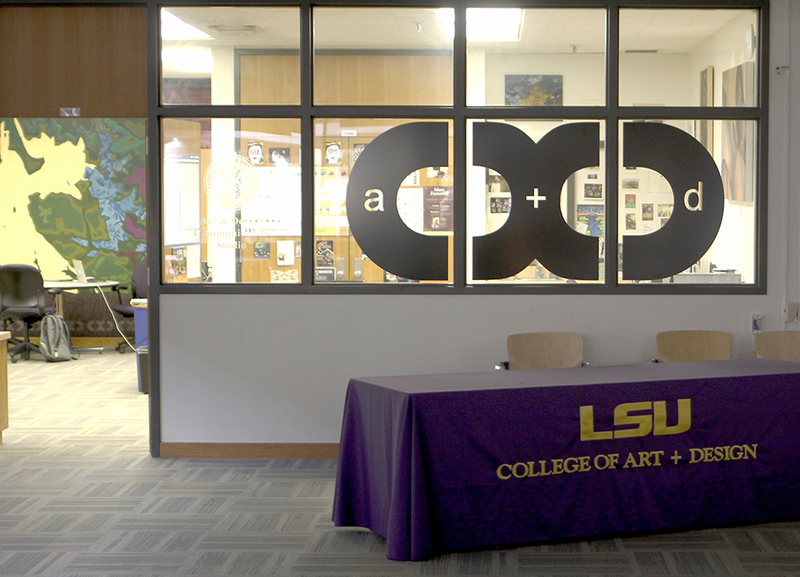 One of four communication studios on the LSU campus, the CxC Art + Design Studio exists as a resource for art and design students, where faculty, student mentors, and CxC staff train, guide, employ, and recognize students who demonstrate exceptional communication skills. 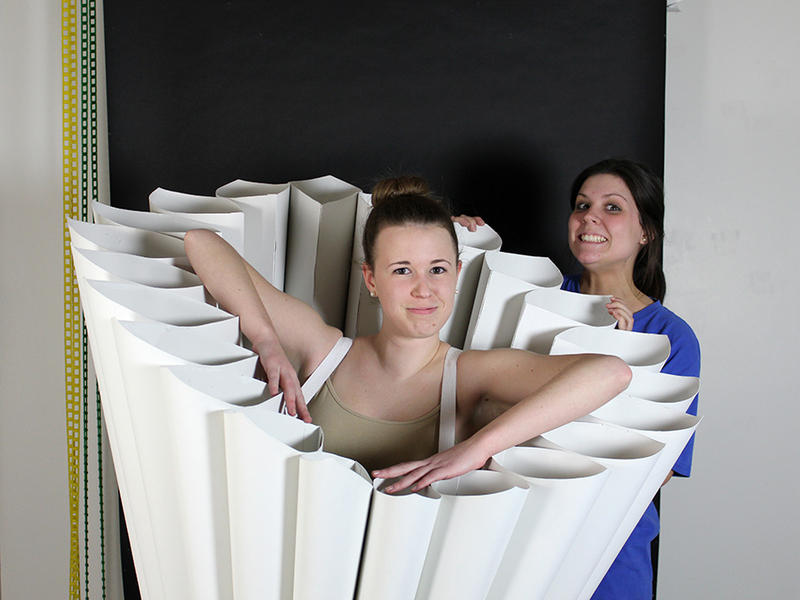 Visit the Communication across the Curriculum website for more information.